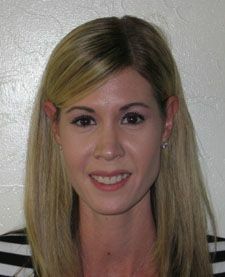 USTA Central Arizona is pleased to announce that Linda Shipp will be the Local League Coordinator for the Phoenix area. Linda is an active member of the tennis community and has been a team captain and played on local USTA 3.5 women’s teams at Moon Valley Country Club and the Phoenix Tennis Center. She has a BA in Communications from ASU and worked in the field of Television, Film and Video Productions. Linda lives in Phoenix with her husband and two sons who all love tennis! For more information on local USTA Leagues you can contact Linda at (480) 951-4333 or e-mail	Linda@PhoenixTennis.com.